Sportsmanship on and off the field. Rehearsals with a full cast even if it might not be your day for rehearsing onstage. Never letting the flyer hit the floor during a stunt. The list of teamwork examples you experience growing up extends well beyond this list above, so why should it stop when we’re adults?! Thankfully, we have some like-minded wedding planners in the Houston area feeling the same way! 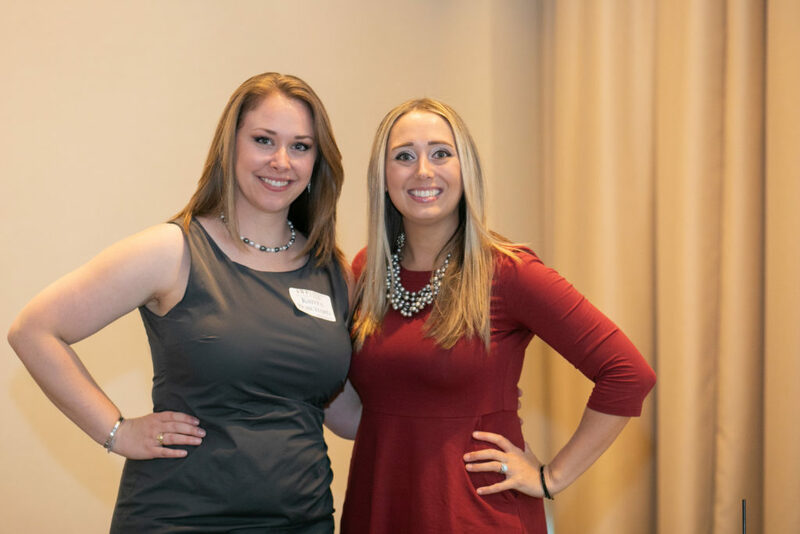 At the leadership of Resha Zazueta of Something to Celebrate, I, Krista, teamed up with seven other wedding planners for a launch last August that has propelled a movement of wedding planners in our region. 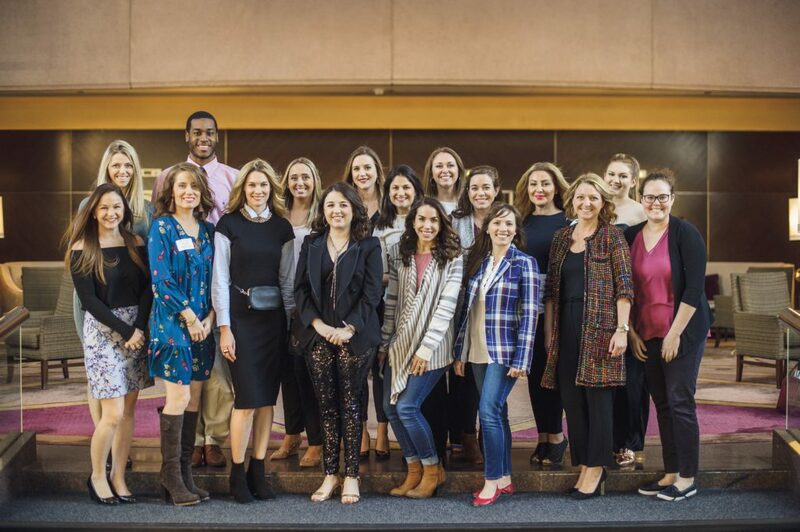 This charter board of the new Association of Wedding Planners has been a labor of love and one that has now bonded almost 20 area wedding planners in just under a year! In our first few unofficial meetings, I wasn’t sure of what exactly would transpire of the magnificent ideas and genuine passion each one of us had for bonding together as wedding planners, but the time spent has certainly been worth it! Over 2,000 emails have been exchanged on the subject of our organization and its programs and involvement! This is certainly a hot topic conversation. Given my service as Director of Programs, I’ve had the immense pleasure of connecting with a myriad of industry colleagues while preparing for our programs and even discussing the next calendar year. The response that each one of them provides is heartwarming and encouraging. 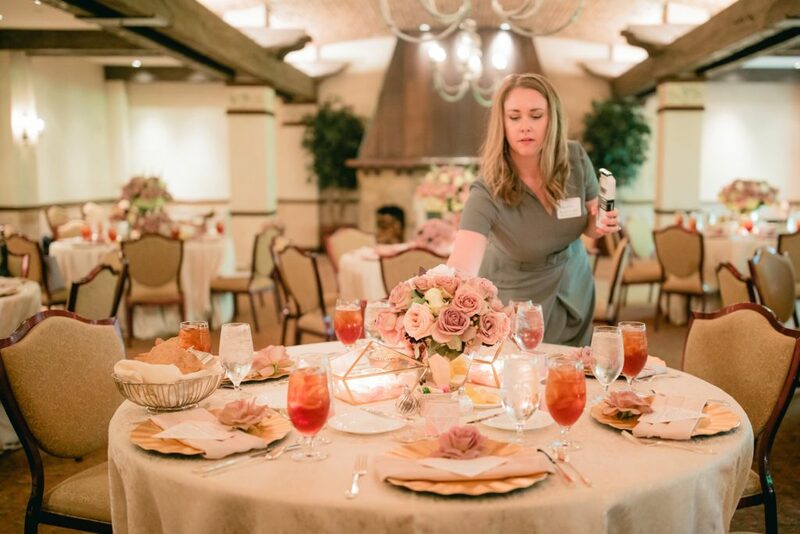 Knowing that partners in the industry whom you trust value the work and knowledge a professional wedding and event planner brings – not only to the event itself but to the clients who host it – is appreciated! Our second half of the year with AWP is already shaping up to be enlightening, educational, and collaborative which is thrilling knowing that this was the charter board’s goal in the beginning. If you’re curious about AWP, what it’s about, or anything more, I encourage you to visit www.AWPHouston.org for more info!